Converting leads into sales, reaching more potential customers, and offering unique experiences to them plays a crucial role in the financial profitability of any business. These results cannot be achieved unless a business understands its customers and customizes its products or services as per their needs. Fortunately, there are now several business software solutions like NetSuite for supporting these goals and improving the customer experience. As one of the most popular unified business management suite, NetSuite is used by more than 50,000 businesses all over the world. Moreover, it also has a technology platform which offers tools that can be used by developers, partners, and customers for NetSuite integration and customization. Business system integration can centralize your CRM, order management, e-commerce processes and accounting processes. This means that your employees would only have a single source for accessing all the customer related data. When all your employees would access data from the same location, it’ll be much easier for them to respond to customer queries. Moreover, it’d also provide ample opportunities for cross-selling and upselling. The task of tracking service issues, overdue invoices, and pending orders would also get considerably easier and faster. Integration also opens up several avenues for customization. For instance, one of the ways in which companies like VNMT Solutions use NetSuite integration is by combining it with custom portlet scripts. The company created a Saved Search and a custom portlet script for integrating Google charts with the NetSuite dashboard of their client. 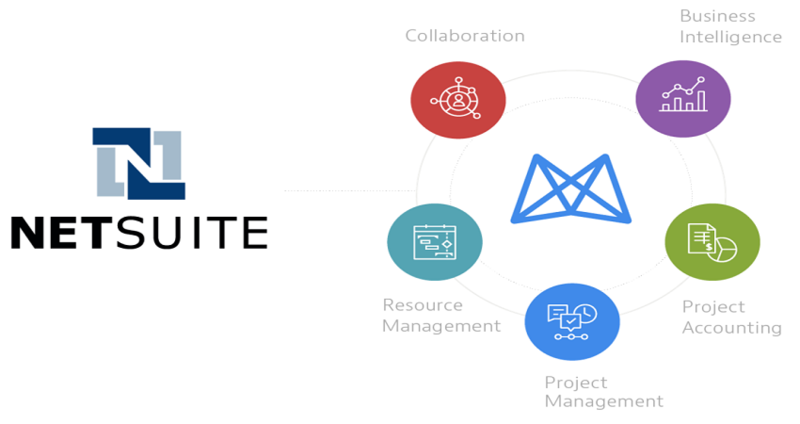 Such custom solutions can be developed and deployed to further increase the functionalities of NetSuite which can then be used in innovative ways to improve customer experience. The administrative work increases significantly when the staff needs to use multiple systems. It gives birth to a number of manual processes which are highly prone to errors. The time spent on resolving such errors could be better used for other tasks that can help improve customer experience. With a reputed NetSuite solution provider in Australia helping you integrate your business systems, all the processes from procurement to order management can be streamlined. This not only helps in saving time but is also great for the customers as they can be easily informed about their order status. In case of any changes, integration also ensures that they can be informed and advised about the same quickly. With the help of systems that are integrated globally, businesses expanding to new locations can ensure that the new operations are easily brought in tune with the existing operations. Unified account and order management can help in developing sales channels and integrate them in the reporting functions. Overall, this provides increased visibility of the existing and new operations allowing you to quickly respond to changing or increasing customer demand. With your IT department no longer required to install, administer and maintain multiple systems and integrations among them, you can experience a considerable reduction in the cost of operations. The money thus saved can be better utilized in further improving the customer experience and increase the reach of the business. While several companies now use business software, most of these are not really equipped to cater to the challenging needs of modern businesses. As a result, they often result in loss of money and employee productivity. NetSuite integration is one of the best ways to eliminate such problems and offer an improved experience to your customers. Business can look for NetSuite solution provider in Australia for such solutions to grow further and offer the best to the customers.